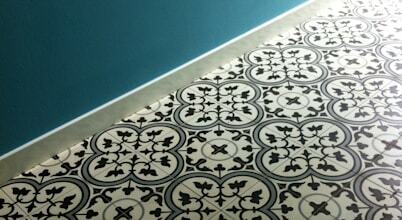 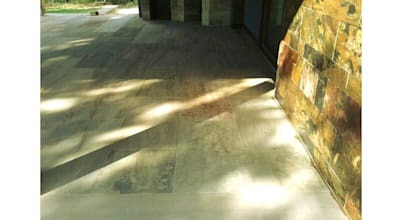 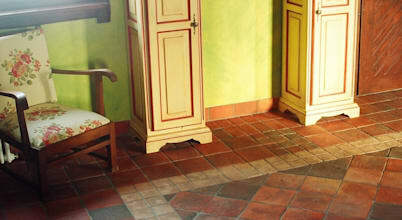 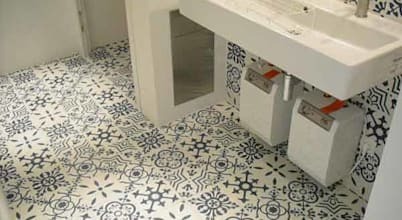 We’re the team that has injected new life into cement tiles , also known as Portuguese tiles, in the 21st century. 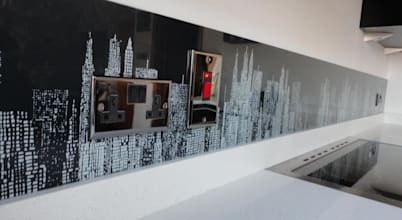 Welcome to DIY Splashbacks. 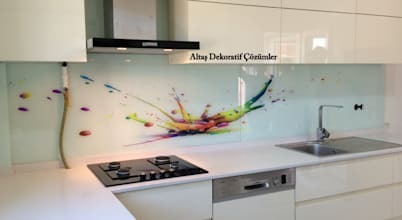 You'll find unrivalled choice in Kitchen and Bathroom Splashbacks, at competitive prices. 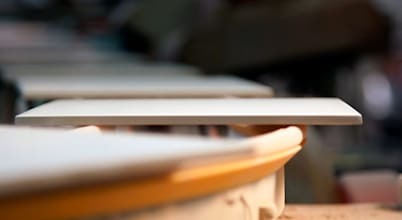 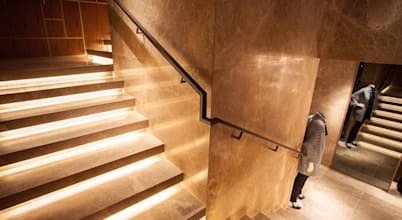 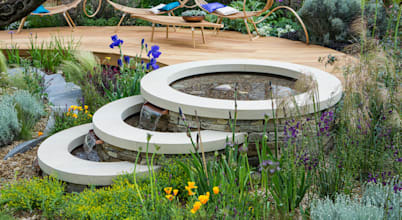 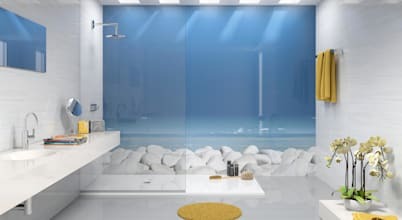 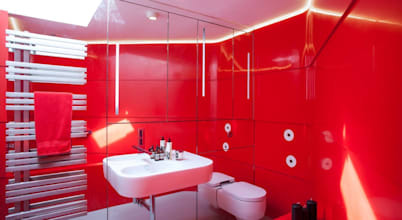 Solidity is a British designer and manufacturer of quality, bespoke solid surface products for bathrooms and kitchens in Corian, HI-Macs and Krion. 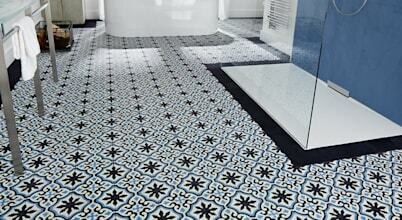 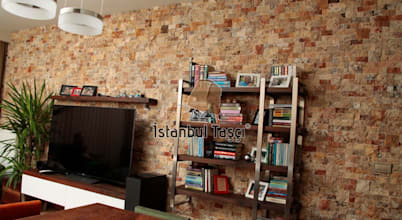 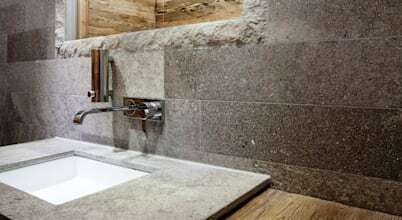 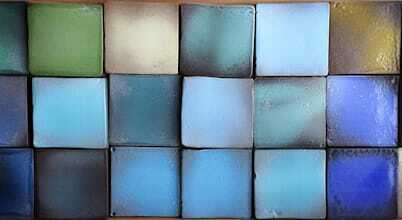 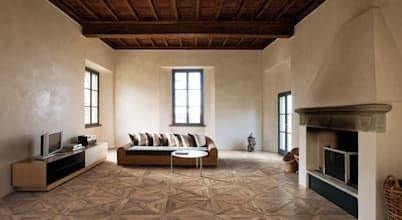 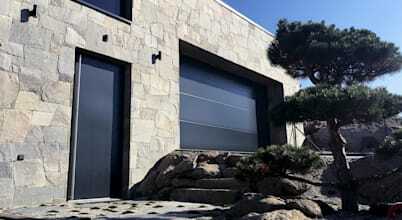 We import tiles from all around the world to make a collection suitable for architects, designers and homeowners.